Bass-baritone DEAN ELZINGA is regularly welcomed on concert and opera stages, often in contemporary works requiring his dramatic conviction, presence and assured musicianship. 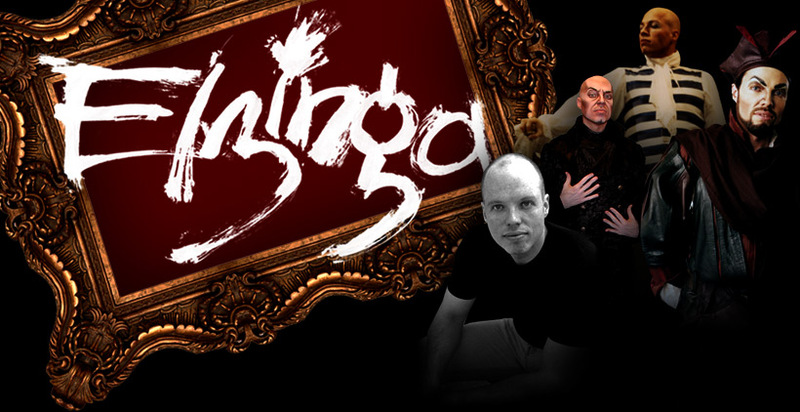 "Physically commanding, with a powerful, attractive voice, Elzinga portrays his role in a masterful fashion." Repertoire — full lyric bass-baritone & young dramatic (Heldenbariton). World Premiere Recording: Elliott Carter, What Next?